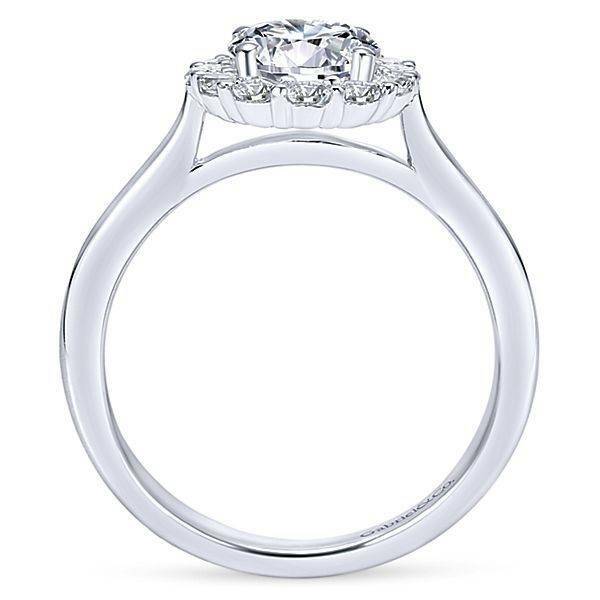 Home / ER7498 Althea 0.42ct. 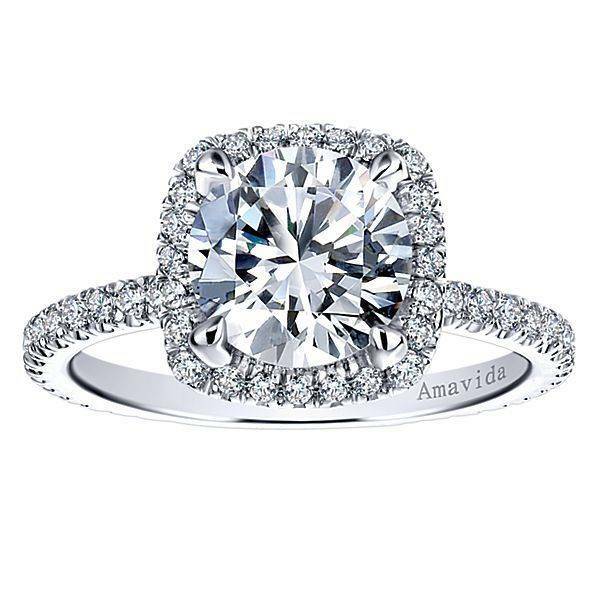 6.5mm. 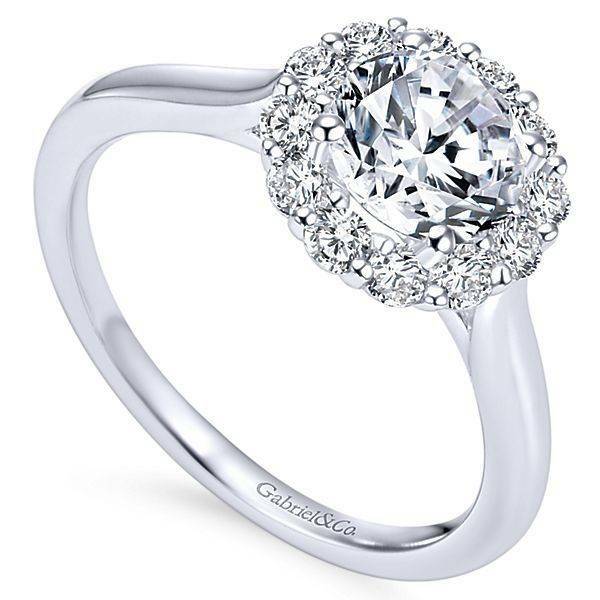 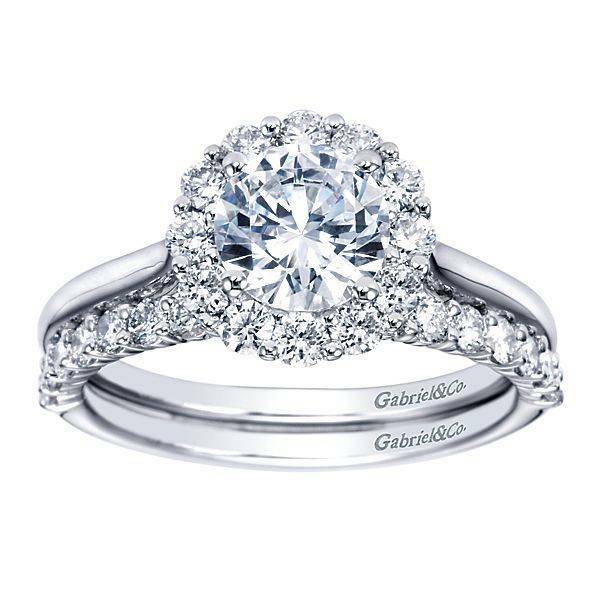 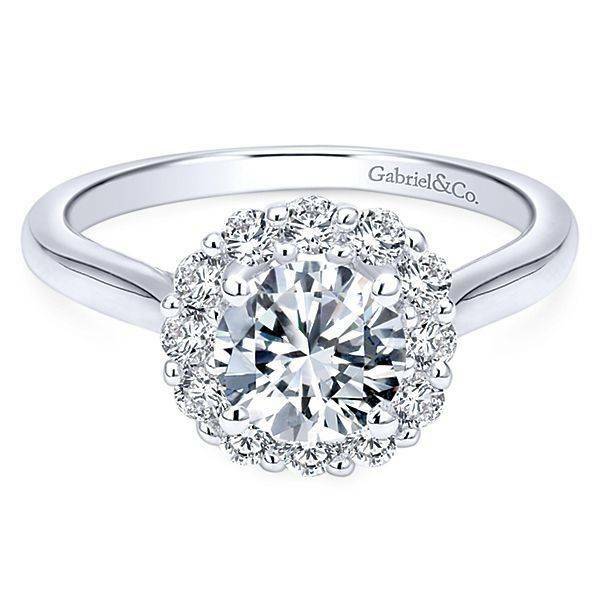 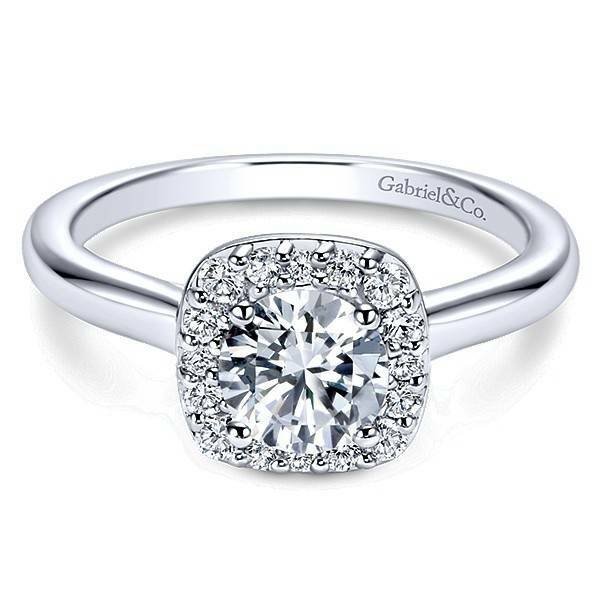 Gabriel & Co ER7498 Althea 0.42ct. 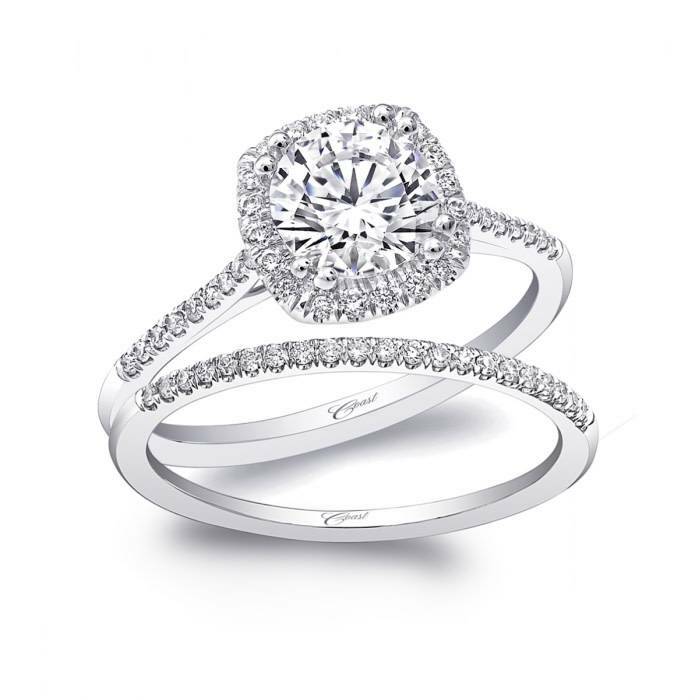 6.5mm. 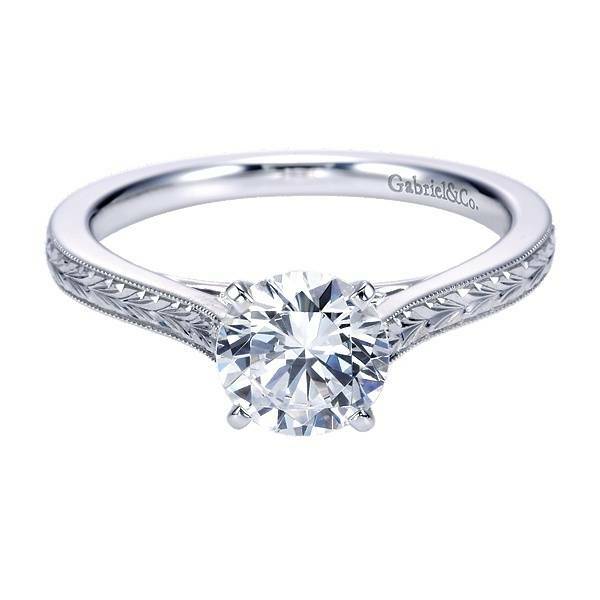 An engagement ring sitting with a simplistic touch of our sweetest halo surrounds your centerstone while sitting atop a polished band.